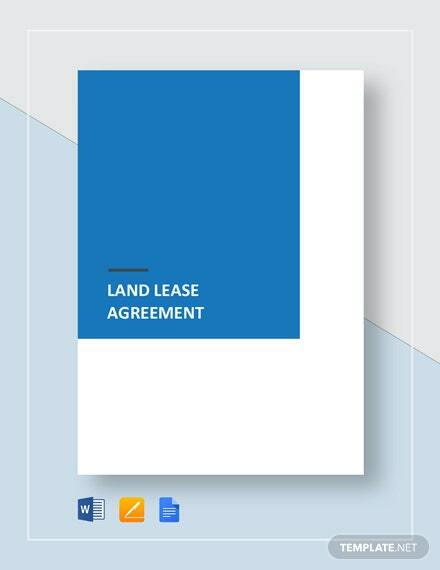 Leasing land can be a lucrative business but can also become a headache for any owner if not done properly. 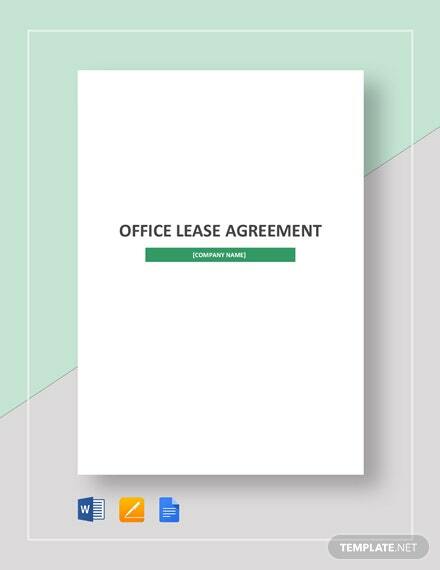 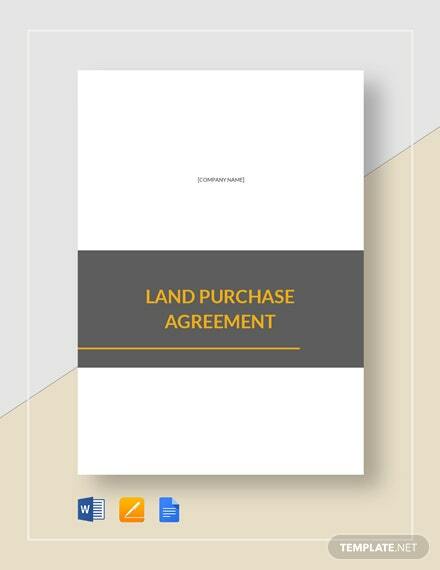 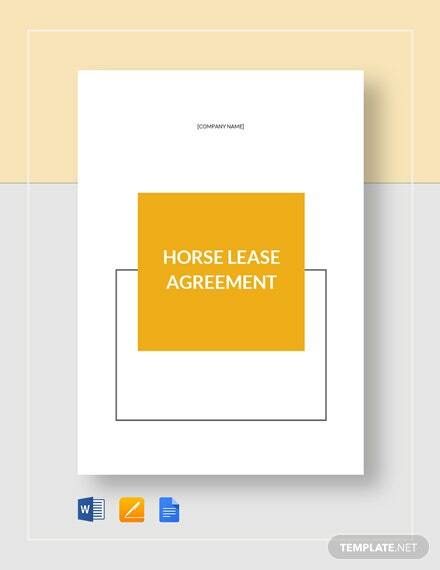 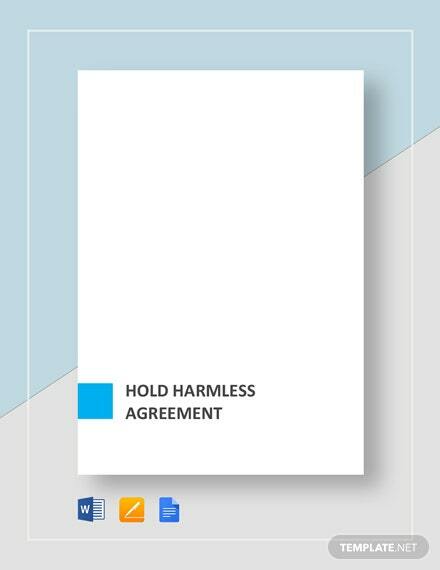 When looking out to lease any piece of land or real state property +More you own, make good use of our Sample Land Lease Agreement as basis in drafting your own lease agreement. 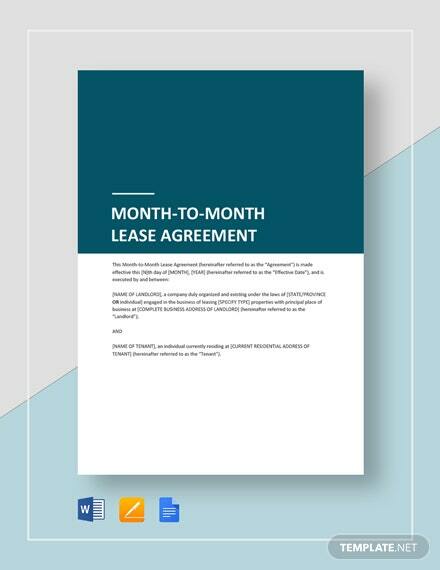 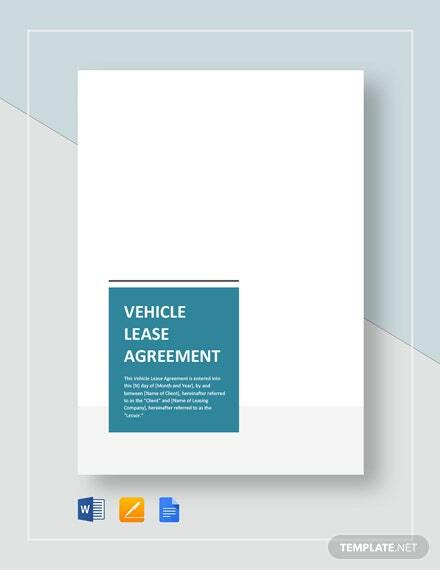 With our lease agreement, you get a standard set of terms and conditions for leasing without having to start off from scratch. 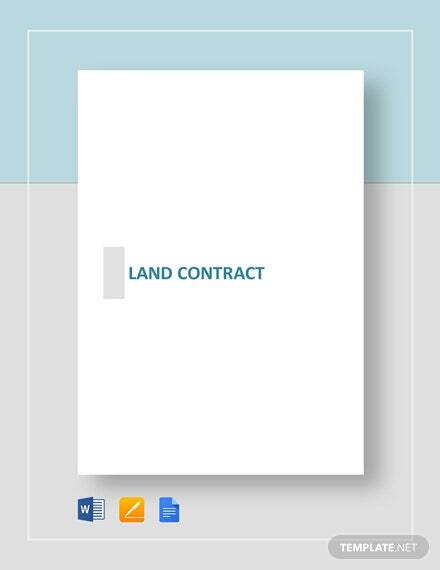 Insert and add any provision you wish to include without any hassle. 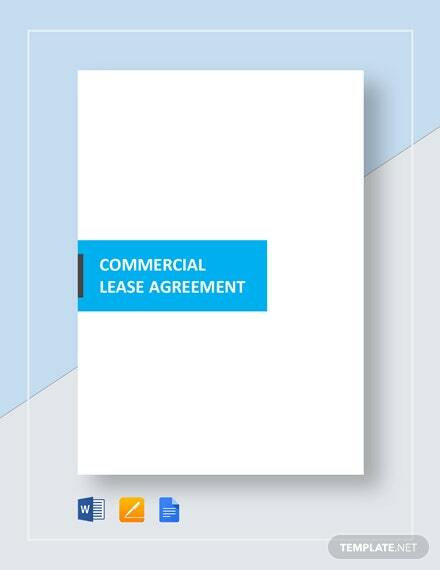 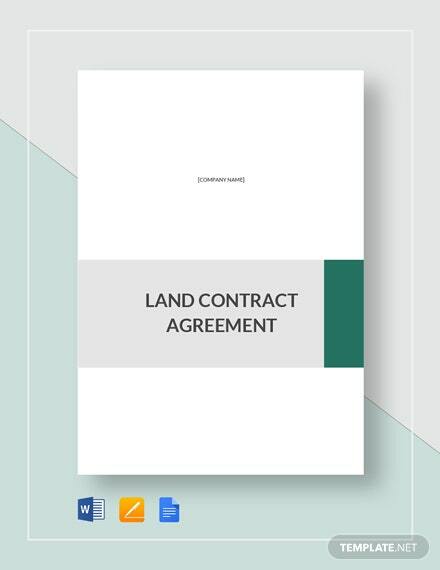 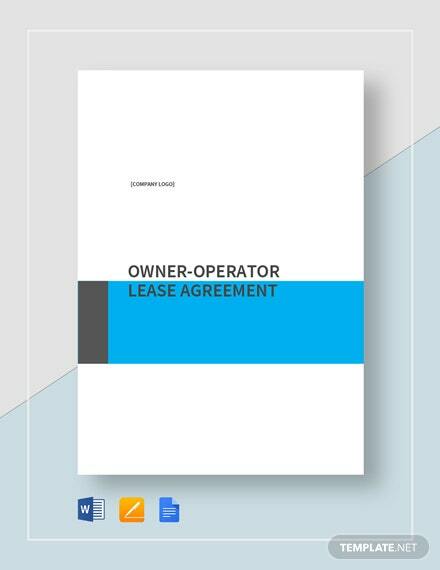 Avail of this opportunity to get yourself a land lease agreement by clicking on download now!